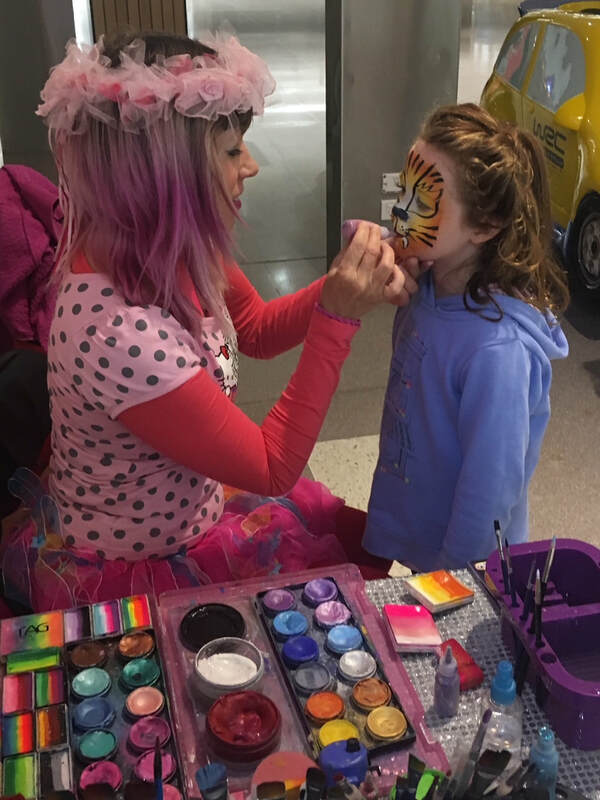 Learn how to Face Paint and come along to a Face Painting Lesson at the 1300 Face Paint shop at Mount Gravatt East. (10kms south of the CBD). All paints and products are supplied for the duration of your lesson and you can try every one stroke imaginable. Classes are usually on a week day between 6pm - 8pm and cost $150. You will learn the essentials of Face Painting and the most popular faces requested such as a rainbow butterfly and a tiger. At the end of the class if you want more, you can pop downstairs to the shop and purchase a beginners kit.